Announcement We recently launched our editable templates and we can't wait for you to try them! These templates are editable right in your browser and you can edit and print TODAY! Welcome to my little Etsy shop! We have 3000+ sales to happy brides-to-be all over the world. We now offer printable templates that you can edit right in your browser! Our main goal is to leave you smitten with your purchase. Please feel free to convo me with any questions. We recently launched our editable templates and we can't wait for you to try them! 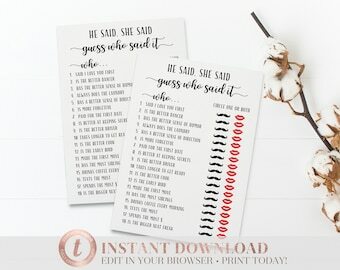 These templates are editable right in your browser and you can edit and print TODAY! Jessica is wonderful to work with. It shipped early. It was a superb product. I would definitely recommend Simply Smitten. Very easy process with this shop! Jessica makes is simple and is very timely. Great Quality! 100% recommend. Turned out great! Great quality, easy and wonderful process with Jessica. I'm so glad I got my invitation here! 100% recommend! Our print prices are extremely competitive, and no fuss! Have the prints delivered straight to your doorstep. 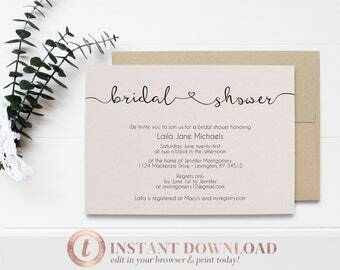 Add photos to your invitation to give them a personal touch! 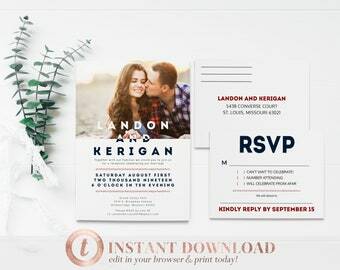 Add an RSVP postcard for a cost effective option. About 5 years ago (pre-mama days) I decided that I would like to do something on the side that could get my creative juices flowing. I am a high school math teacher by day, and while I absolutely love working with the kids and love math, I needed a creative outlet. 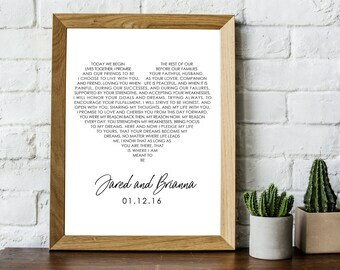 I began creating wedding invitations for a few friends, and after many hours spent self-teaching via youtube and slowly building my portfolio, I was able to open my Etsy shop. A lot has changed since then...I became a mama to two beautiful boys and while life is busy as ever, I feel like it is a good time to jump back into creating. At the start of 2016 I relaunched (after a 9 month "maternity leave") and am excited to get back into designing. 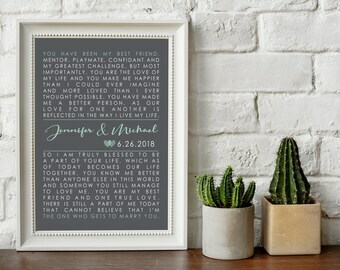 Over the past year my husband and I have been fortunate enough to launch a second shop over at www.etsy.com/shop/intricutcreations and are excited to offer all things wedding related; engraved glassware, self-inking address stamps and many other personalized items. I am beyond grateful for the love I've been shown by all my clients on Etsy these past 5 years, and I am blessed to be able to continue to create. Wife, mama, toddler personal chef, high school math teacher and creative outlet seeker. 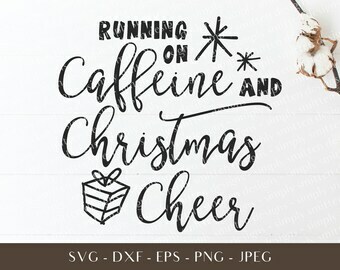 Local print shop specializing in professional printing of our digital designs. We have chosen the best quality cardstock and printing for our custom designs. 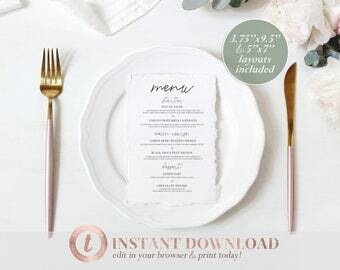 Welcome to Simply Smitten Designs – a great place to find modern and beautiful, yet affordable stationery for life’s biggest moments. We trust our clients to make sure that their spelling, grammar, colors, and all other printed content is correct in the proofs they receive. Clients are responsible for making any and all necessary corrections before indicating their approval to send the job to production. Simply Smitten Designs can not be held liable in any way for errors in spelling, grammar, color and all other printed content once the proof has been approved by our client. Customers are obligated to pay all original and additional costs in the event that an order needs to be reprinted due to errors that existed in an approved proof. Keep in mind that colors often appear different on a computer screen or device, so be sure to request a sample if you are worried the colors will not directly match your vision. ➼ Due to the custom nature of invitations and cards, returns and exchanges are not accepted. ➼ I am not responsible for misspellings in approved proofs, so be sure to check and double check your proofs over carefully for spelling, punctuation, capitalization, and grammar. While I do my best to proof each and every file, occasional mistakes will be found. Once you have taken your file to print, Simply Smitten Designs cannot be held liable for mistakes that were not caught during the drafting process. ➼ For all photo cards, photos should be 300 dpi or higher for proper print quality. I cannot be held responsible for photo quality. ➼ Keep in mind that coloring may differ from computer to computer and even from printer to printer, so I cannot be held accountable for color variations. ➼ Please contact me if you have any issues with your order before leaving feedback so that we can come to a satisfactory resolution for both of us. I pride myself in making sure that my customers are 100% smitten and it is important to me that you love your product. Simply Smitten Designs ships all packages via UPS Ground (3-5 days in transit) If you require quicker delivery, please contact me via convo, as we can add an overnight option to your order. All printed orders are processed on business days only - Monday through Friday, not including major holidays, so please take that into account! For digital orders, simply pay the design fee and you will receive a high resolution JPEG of PDF to have printed on your own at any photo printer. International print orders are available. Please convo me for information before placing your order. International shipping will incur an extra cost. I am a high school teacher during the day and absolutely love my job and the kids I work with. That being said, during the day my students are my top priority, therefore I do have very odd “business hours.” I am also very passionate about being a mommy, and quality family time in the evenings is important to me! Therefore, I tend to work on invitation design in the evenings after the kids go to bed during the week, and some work on the weekends. I always try to respond to inquiries as quickly as possible, but will absolutely respond to messages within 3 business days. Proofs are sent within 3 business days from completing your order (making payment and sending in all information). If you need your files sooner, you may add the "Rush My Order" listing to your cart for 24 hour turnaround. Turnaround time for printing is 3-5 business days once the final proof has been approved. Do you offer printing? Do they come with envelopes? Absolutely! Aside from our DIY option we do offer printing on high quality cardstock that are shipped directly to your door. Let’s face it, weddings are expensive and sometimes stressful. We try our best to keep our printing costs as low as possible and you save yourself valuable time having them shipped straight to you. All printed orders will come with white envelopes unless otherwise specified. Is anything physically shipped to me? If you order the DIY option there will not be anything physically shipped to you. However, we are required to mark an item as being “shipped” even if we are just emailing a digital file. While you may receive a notification from Etsy that your digital file has been “shipped” please note that NO PHYSICAL ITEMS have actually been sent in the mail. Printed orders will be shipped directly to you. If you add printing to your order, we will provide you a tracking number that you can check to follow your package straight to your door! I've changed my mind and want a refund. What do I do? Due to the nature of invitation design, we are unable to fulfill refund requests UNLESS you have not received any proofs yet. If you request a cancellation AFTER you receive any file, whether they are proofs or final versions, we will not be able to refund any money. Our main priority is that you walk away 100% smitten with your invitations. If this is not the case, please contact us so that we can help in any way possible. If you have ordered printing and the proof has been sent, but nothing has been sent to the printer, you may receive a full refund for printing, but will forfeit the design fee. We reserve the right to cancel your order at any time without notice. We will give full refunds in the event that we cancel an order. I approved my files for printing, then noticed an error afterward. What do I do? Clients are responsible for making any and all necessary corrections before indicating their approval to send the job to production. Simply Smitten Designs can not be held liable in any way for errors in spelling, grammar, color and all other printed content once the proof has been approved by our client. Customers are obligated to pay all original and additional costs in the event that an order needs to be reprinted due to errors that existed in an approved proof. Keep in mind that colors often appear different on a computer screen or device, so be sure to print or request a sample if you are worried the colors will not directly match your vision. What revisions are included in my order? For our orders, you are allowed to change the wording, dimensions, and colors (on most designs.) 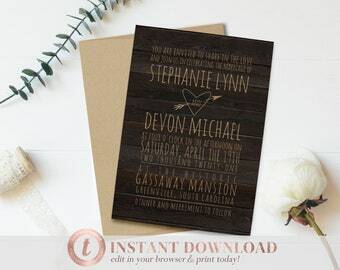 Please convo me BEFORE purchasing if you are wanting to change the layout of the invitation or overall design. This may incur an extra fee. Do you provide editable templates? 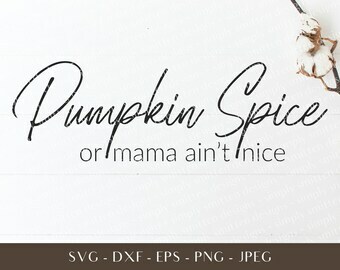 To protect the integrity of our designs, we do not offer editable files (PDF, Word Documents, Photoshop, Illustrator, etc).